We asked him “Dime por qué te gusta la Habana” (Tell me why you like Havana), and Ernesto explained, that he had to leave Cuba at the age of 14 together with his parents, which are Spanish, to live further on in Buenos Aires. And now, after almost a lifetime he turned back, grown up as a fashionista, with a heart full of love for Havana Fashion. He came back to Cuba for the first international fashion house Maison with Paco RABANNE and then enjoyed all the fashion houses of the world. 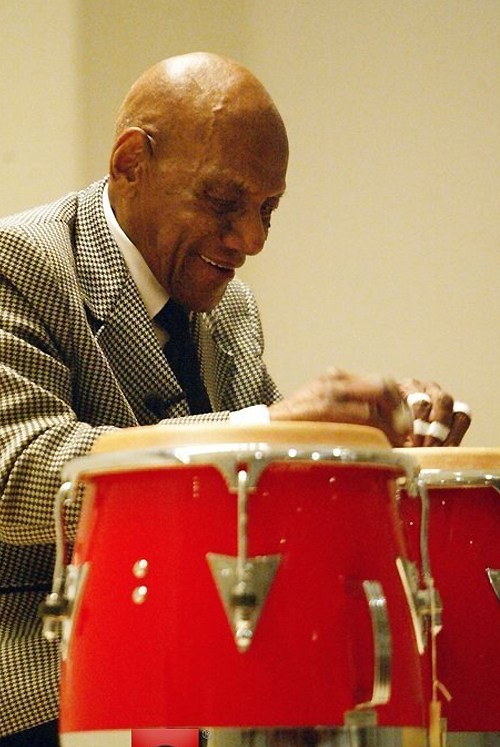 He always lived abroad, but loved Havana or Cuba because it is his country, his beloved land: “Soy cubano!”. And we believe him to be proud of it. Havana Capitol, December 2012. 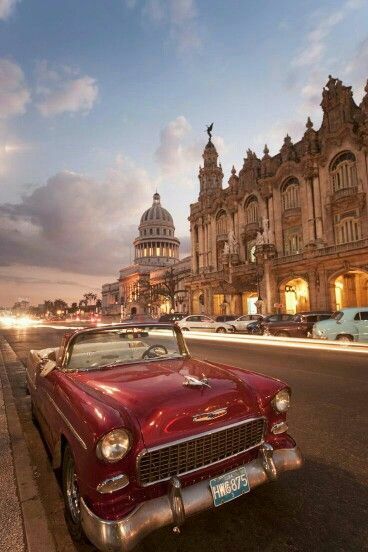 You may be tempted by the capital city of Havana, known to provide an amazing cultural experience. The Caribbean nation of Cuba comprises the main island of Cuba, the Isla de la Juventud, and several archipelagos. 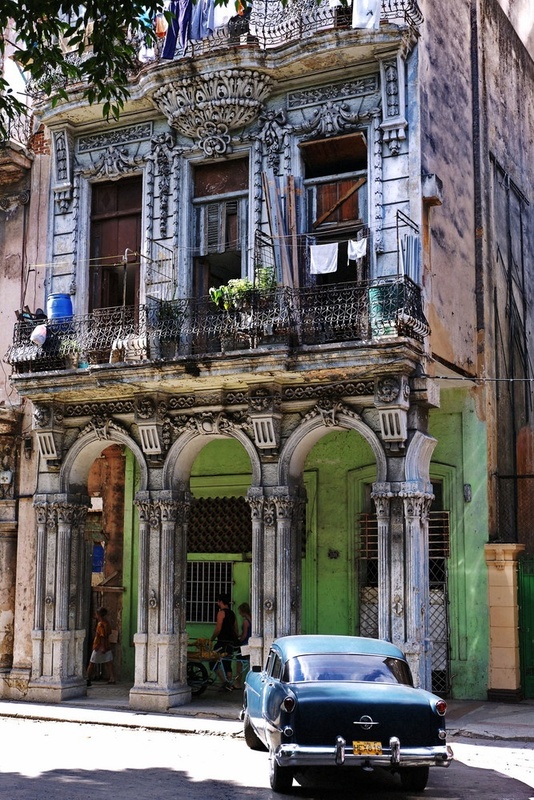 Havana is the capital of Cuba and its largest city. 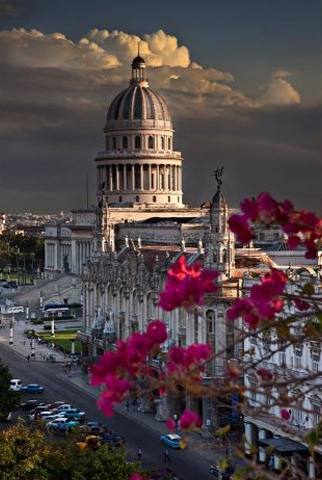 La Habana is the capital city, province, major port, and leading commercial centre of Cuba. The city has a population of 2.1 million inhabitants, and it spans a total of 728.26 km2 (281.18 sq mi) − making it the largest city by area, the most populous city, and the third largest metropolitan area in the Caribbean region. The city extends mostly westward and southward from the bay, which is entered through a narrow inlet and which divides into three main harbours: Marimelena, Guanabacoa and Atarés. The sluggish Almendares River traverses the city from south to north, entering the Straits of Florida a few miles west of the bay. Of course, the wonderful South Seas climate can enjoyed here comprehensively. 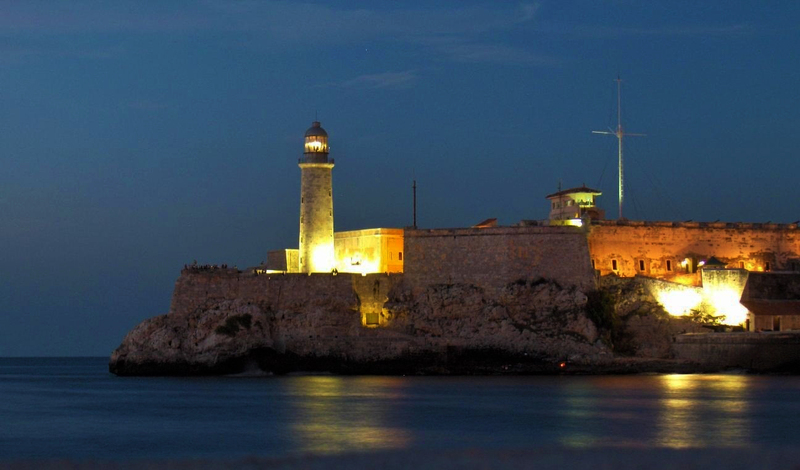 Cuba is also a great starting point for a South Sea cruise. 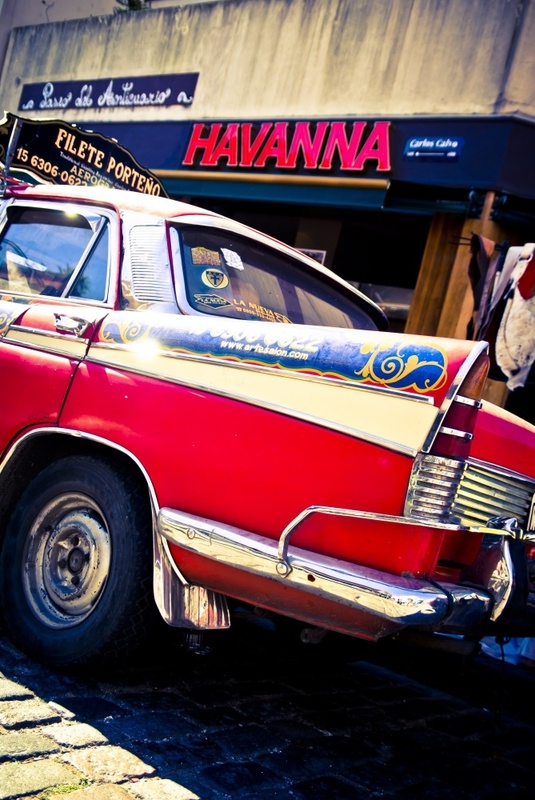 Tourism in Cuba is big business, serving as one of the top money-makers for the country. 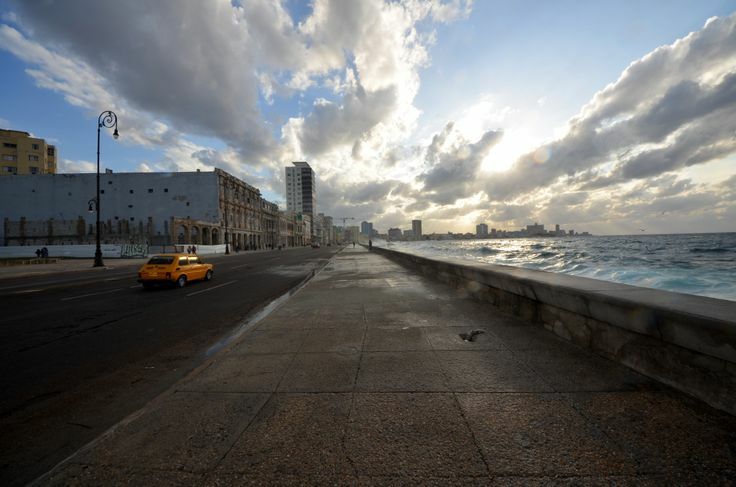 In 2011, 2.7 million visitors came to Cuba, up over 7 percent from 2010. For example, so-called “person-to-person” travel is interesting and facilitates interaction with locals and an understanding of Cuba’s culture. Itineraries can vary, but activities can include visits to local medical facilities, orphanages, recording studios, tobacco farms, and community arts projects as well as to the Santero and healers of Cuba. Life-size Bronze Statue of the famous Author Ernest Hemingway in Bar El Floridita, Havana, Cuba, a must have seen! Try famous Mojito and Daiquiri, Hemingway’s cocktails. 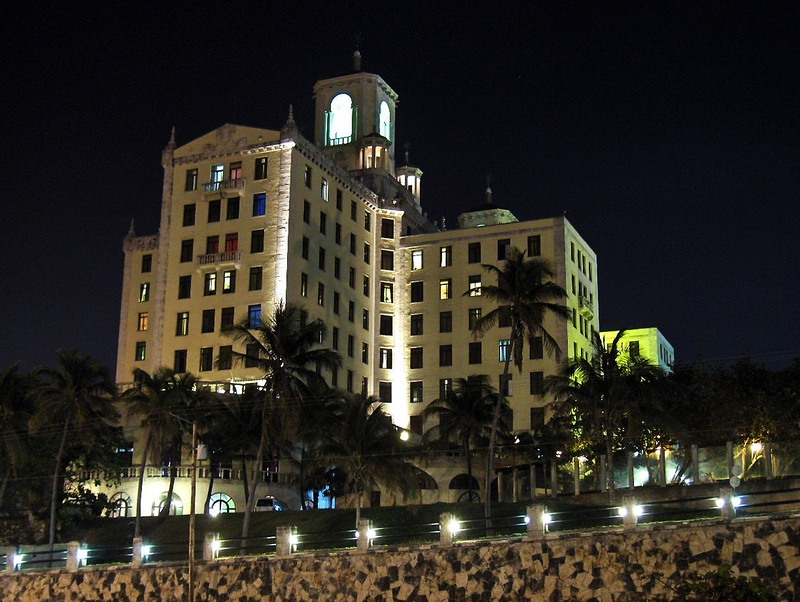 Perhaps the most famous hotel in all of Cuba is the Hotel Nacional. In 1946, it hosted the infamous mob summit run by Lucky Luciano and Meyer Lansky that was dramatized in the film “The Godfather Part II”. There’s no shortage of atmospheric hotels in this UNESCO heritage city, Cool off … in Havana’s best rooftop pool at Saratoga. 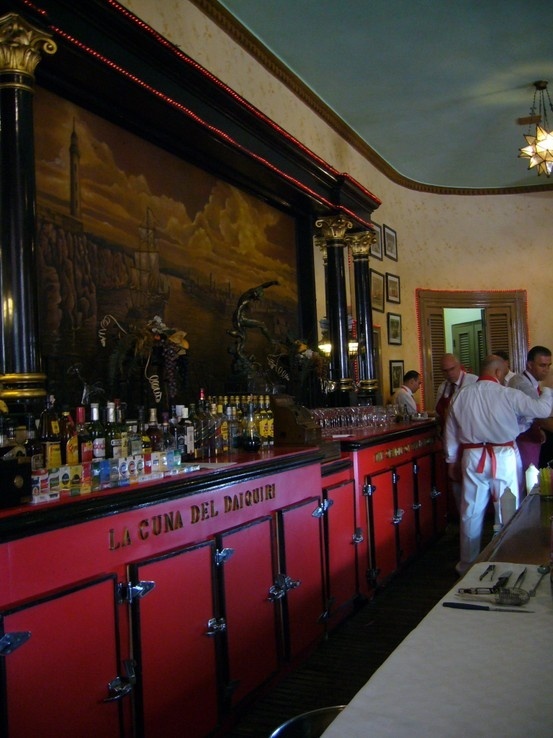 The Saratoga is the coolest hotel in Havana. Its elegant facade overlooks all the other 19th-century architectural splendours along the Paseo del Prado, including Havana’s exquisite opera house. The street scene in Cuba is not free from military: Cuban Revolutionary Armed Forces (Spanish: Fuerzas Armadas Revolucionarias – FAR) in the changing of the guard. 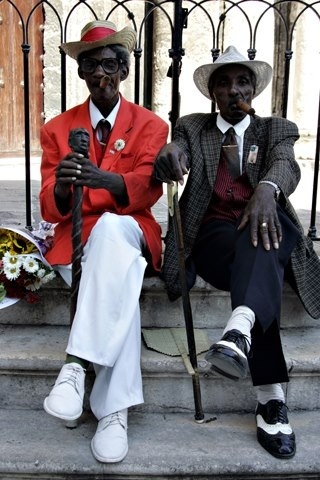 Havana Style: Remnants of a colonial past, with all its charm, in contrast with lively colors. 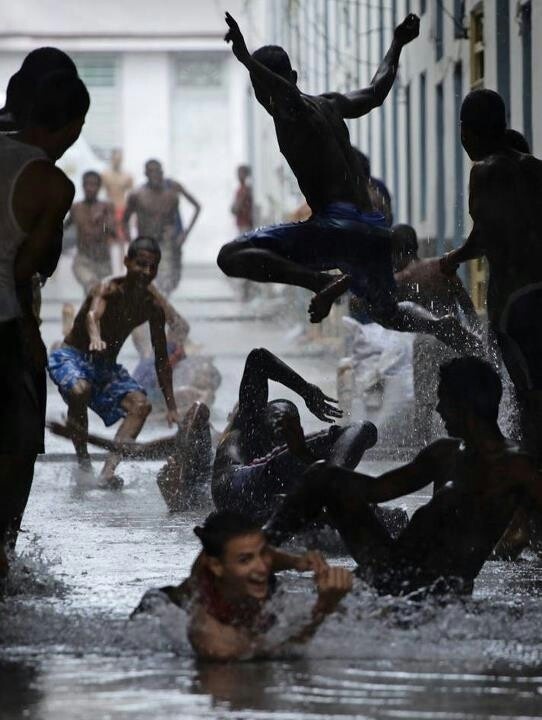 Rain and exuberant joy of life in Havana. A magnificent panorama on the coastal strip. 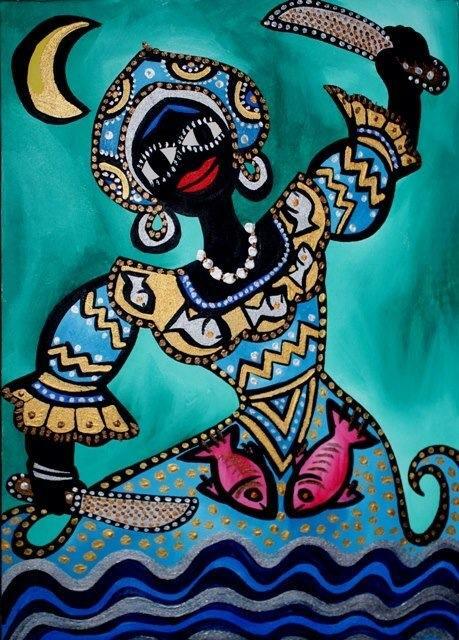 An Orisha (also spelled Orisa or Orixa) is a spirit or deity that reflects one of the manifestations of God in the Yoruba spiritual or religious system. This religion has found its way throughout the world and is now expressed in practices as varied as Santería, Candomblé, Trinidad Orisha, Anago and Oyotunji, as well as in some aspects of Umbanda, Winti, Obeah, Vodun and a host of others. These varieties, or spiritual lineages as they are called, are practiced throughout areas of Nigeria, Republic of Benin, Togo, Cuba, Dominican Republic, Brazil, Colombia, Venezuela, Panama, Puerto Rico, Haiti,Guyana, Jamaica, Suriname, Trinidad and Tobago, the United States, Uruguay and Argentina among others. As interest in African indigenous religions (spiritual systems) grows, Orisha communities and lineages can be found in parts of Europe and Asia as well. While estimates may vary, some scholars believe that there could be more than 100 million adherents of this spiritual tradition worldwide. The Ruinas: 1972 opened the “Lenin Park” with an area of 670 hectares of beautiful gardens, where various cultural and recreational facilities, which can accommodate up to 60 thousand every day people are located. General designer of the park was the architect Antonio Quintana Simonetti. Land preparation required to move about 2 million m3 of topsoil, to form soft waves, approximately 45,000 trees over 3 feet tall and about 85 thousand four feet were planted. Thanks for the tip, Ernesto! A fine example of the Cuban colonial baroque in Trinidad, on which our friend Ernesto Ramon Garcia Marrero has pointed. Another picture, towards whom Ernesto has drawn attention – the Prison of Havana, here in 1836. Demolished in 1935, retaining only a chapel and four cells, it was called “New Jail” located in city ​​outside the walls, next to the Paseo del Prado, near the castle of La Punta, in the year 1834 by the architect Miguel Pastor. This may be only a few hints in order to point out the beauty of this region. The historical aspects are also very exciting and well worth it to deal with them. We are pleased to provide a proposal for a wonderful location by one of our loyal fans here for all readers available!